I travelled to China on business. (I know – -lucky me!) 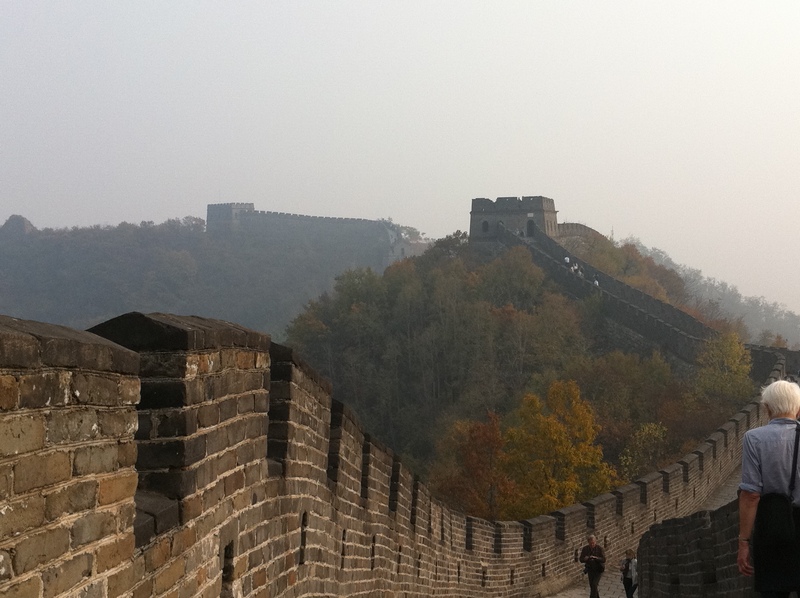 I was there to facilitate a training class, but flew in four days early to explore Beijing. I was nervous about going; I’d read too many travelogs about the crowdedness, pushiness, and pollution to feel comfortable. Plus, I’d read that I would need to haggle over everything, and I am not a haggler. But I became one…and I loved it. In fact, I loved everything about China. With any luck, I’ll travel there again on business. Or luckier still, I’ll go with my family and explore more than just Beijing. That would be a dream.